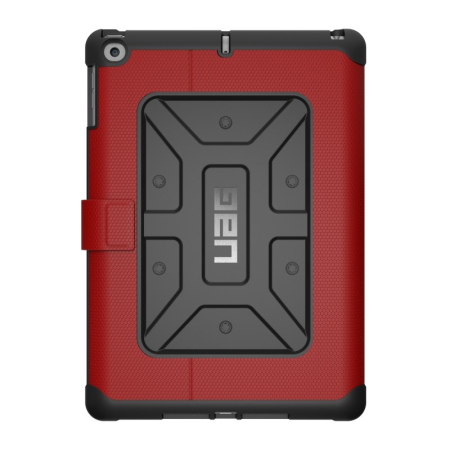 The built-in patented impact-resistant technology fuses an extremely light honeycomb core with a soft rubberised binding for expert extreme protection. 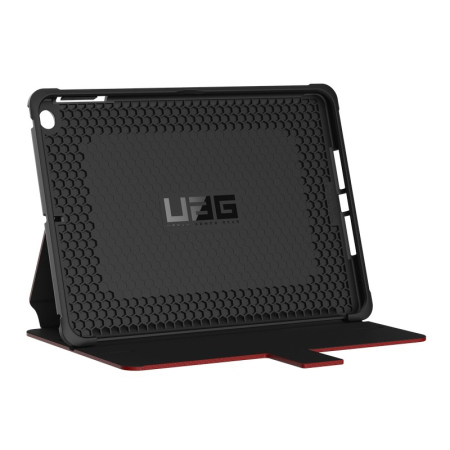 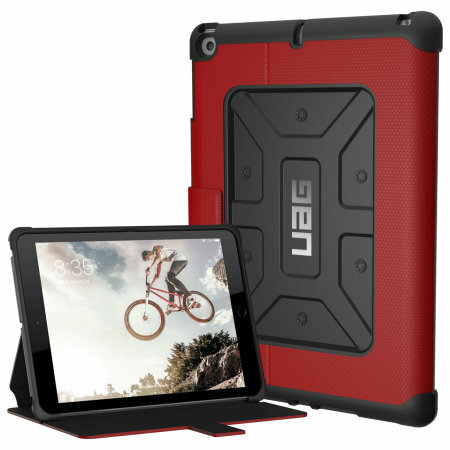 The unique shape of the UAG Metropolis protective case also provides superb structural rigidity and the front cover keeps your screen scratch-free so that your iPad 2017 stays looking as good as the day you bought it. 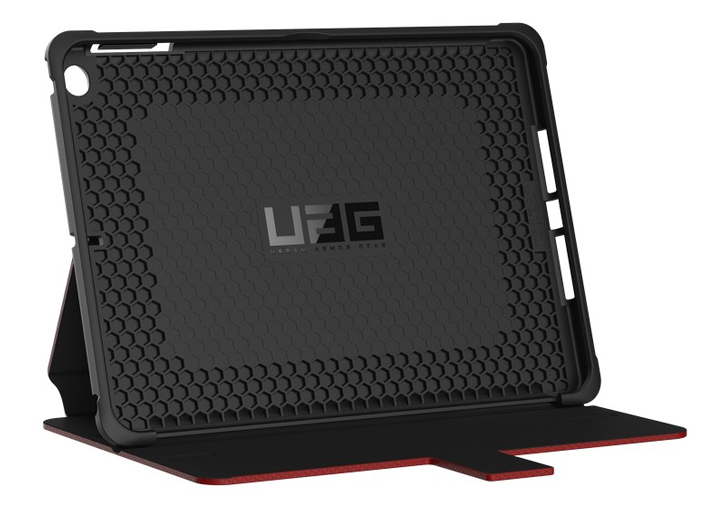 Featuring FrogSkin technology, the UAG Metropolis case provides assured grip in all conditions. 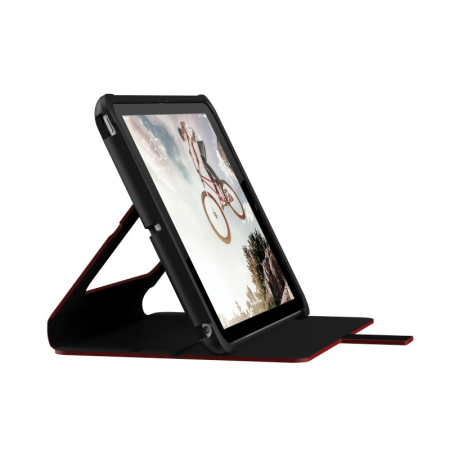 The stylish soft rubberised texture of the FrogSkin technology looks fantastic whilst keeping your iPad protected at all times. This represents the most protection from a UAG case yet seen, and that is certainly saying something. 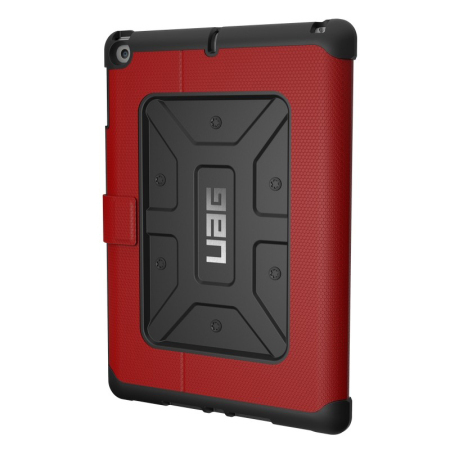 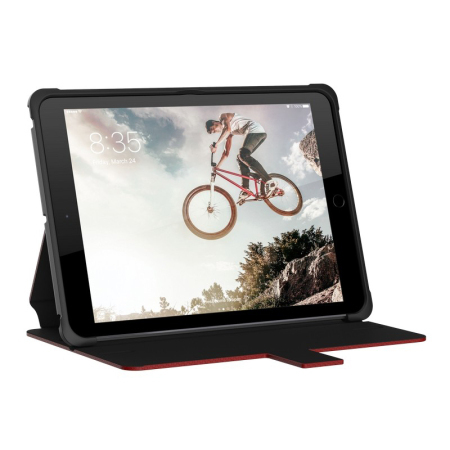 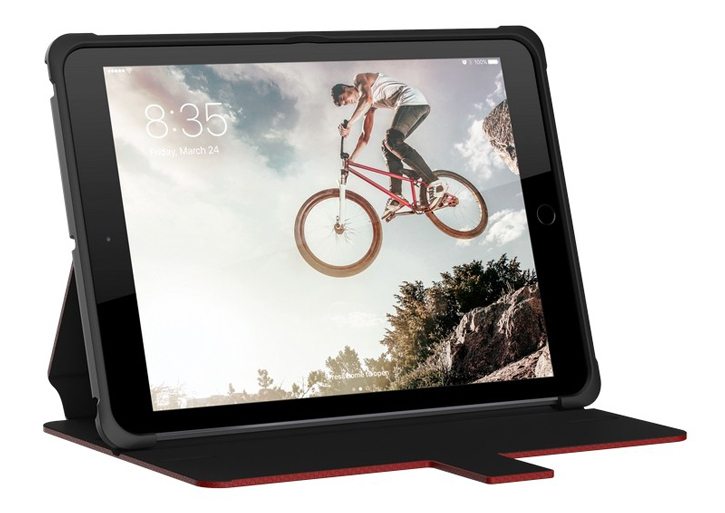 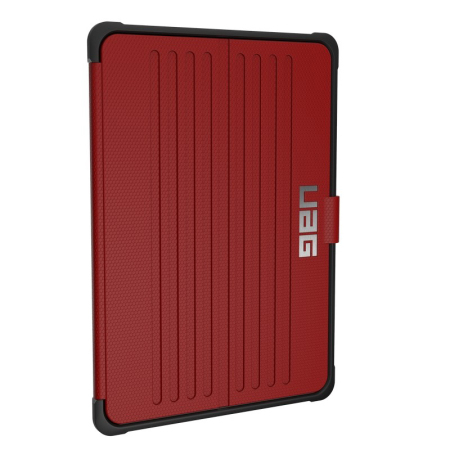 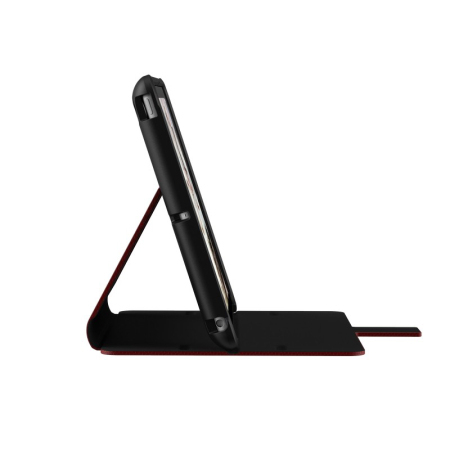 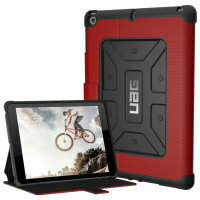 The UAG Metropolis Rugged Wallet case provides full functionality for your iPad 2017 via cut-outs for all ports, features and connectors. 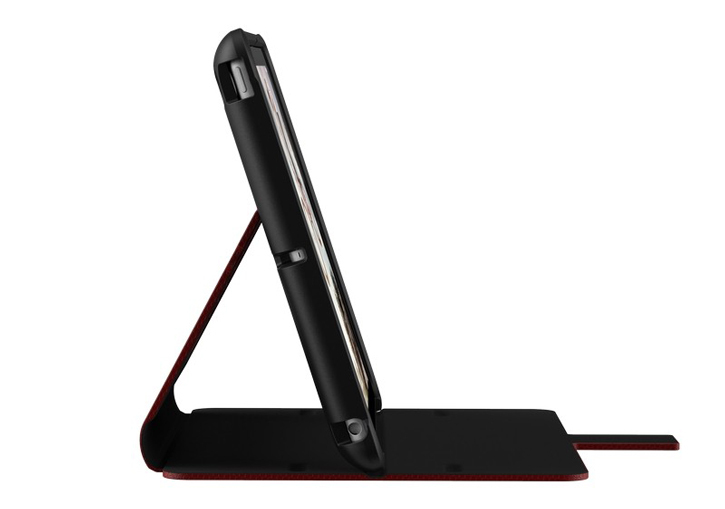 This includes the Lightning charge / sync port, volume controls and power button.